The older the Adobo gets, the better it tastes. 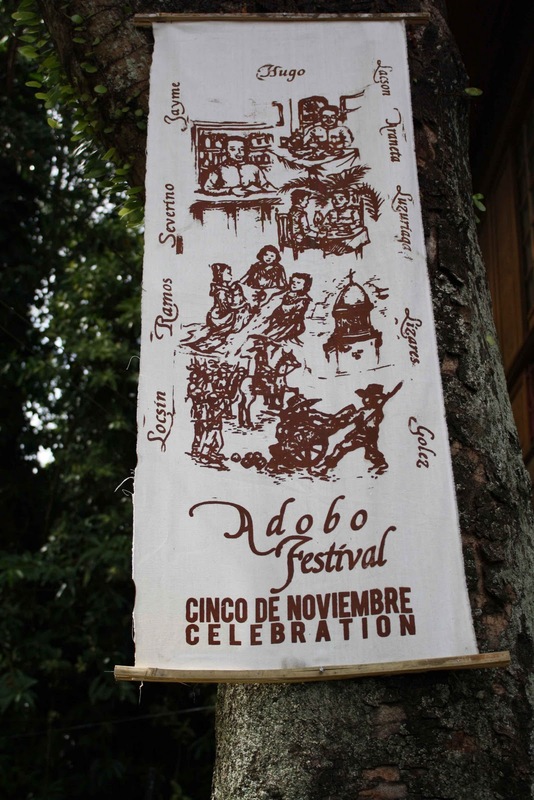 This is how we can best describe the 14th Adobo Festival of Balay Negrense and the Negros Cultural Foundation for the City of Silay’s grand celebration of our 113th Cinco de Noviembre. 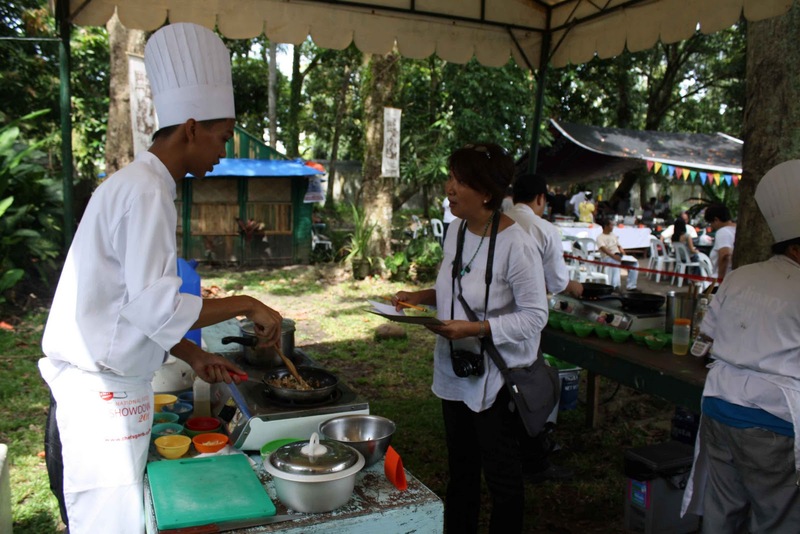 The Negros Cultural Foundation, the non-profit organization that runs Negros Museum and Balay Negrense, once again presented an event that marries history, culture, arts, tourism and food in one festival. 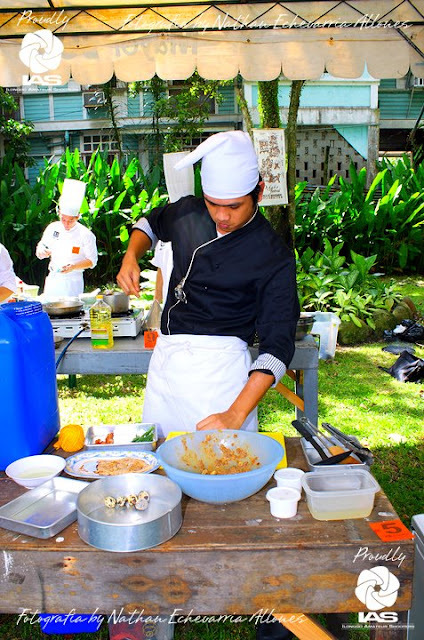 The cooking competitions becomes a venue for Negrense youth, aspiring chefs and home cooks to master the cooking of Adobo, incorporate local ingredients, develop some of these heirloom recipes and giving them a twist. 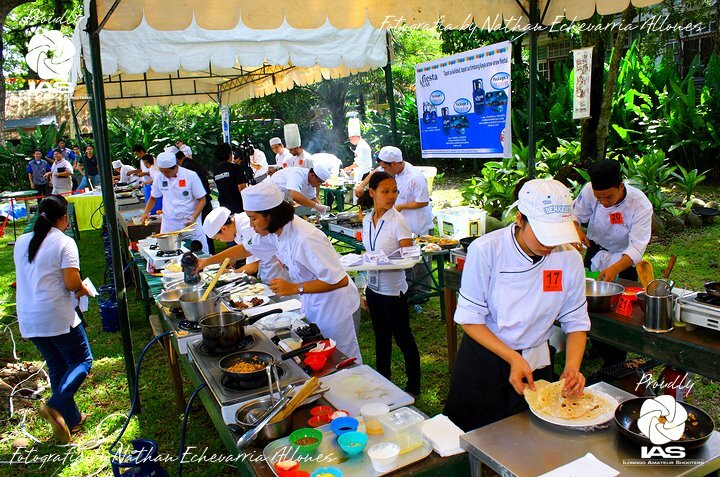 Set in the spacious gardens, this year’s festival was joined by cooking aficionados and food lovers from all over to experience the Great Adobo Lunch and to feel the heat of the cooking competition. 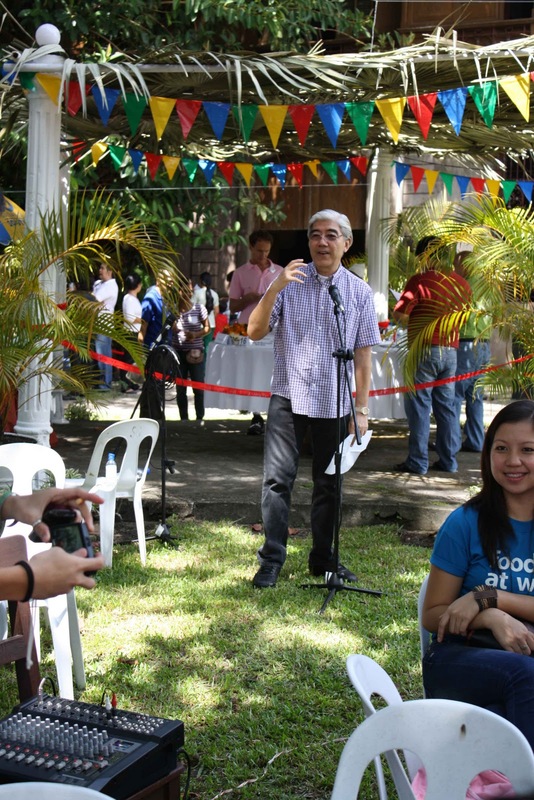 Mayor Jose “Oti” Montelibano graciously welcomed all the guests and the locals alike to the annual event in Balay Negrense. Adobo Festival, supported by the Department of Tourism, boasts of 2 cooking competitions – Adobo Cooking Competition and the Muscovado Cooking Contest. The Adobo Cooking Competition has two categories for Aspiring Chefs (culinary students, amateur cooks) with 21 contestants from different culinary schoos in Negros and the Category for Local Government Units, Home Cooks and Carinderia-owners with 10 contestants from as far as San Carlos City. 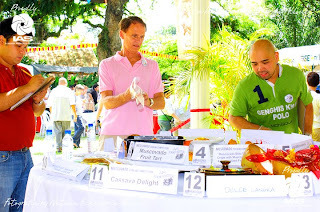 The Muscovado competition had 15 contestants ranging from homemakers to groups, from newbies to past winners of the festival. 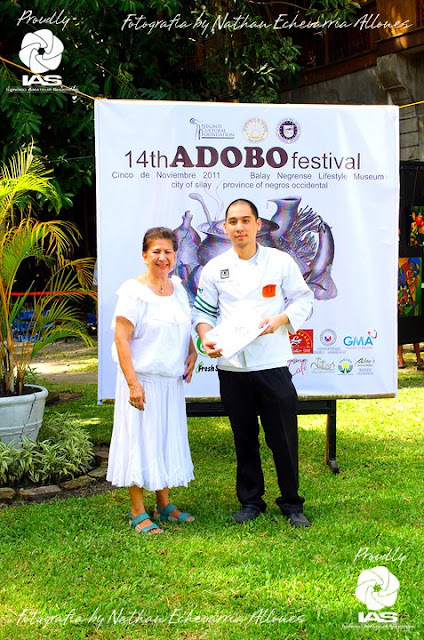 Adobo Cooking Competition Aspiring Chefs Category Winners are: First Place – Black and White Tuna Adobo Duo by Rick Anthony Araneta, Second Place – Chicken Adobo Roulade by Dale Reynaldo, Third Place – Adobo de Ilonggo by Mark Timothy Yanson, Fourth Place - Grilled Adobo Pork Belly by Juan Paolo Avecilla, and Fifth Place - Seafood Adobo Pasta by Jan Michael Lopez. 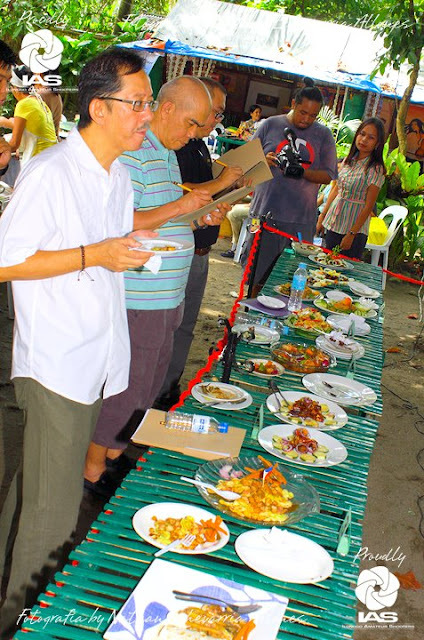 Adobo Cooking Competition Category for Local Government Units and Home Cooks Winners are: First Place – Vegetables Adobo Shawarma by William Borca (Puro Organics & Fresh Start Organics Team), Second Place – Chicken Pork Adobo by Jose Kriss Retirado (LGU Representative of San Carlos City), and Third Place – Chicken Adobo with Veggies by Hemilda Madreliño. The 6th Muscovado Cooking Competition Winners are: First Place - Tropical Muscovado Custard Pie by Jose Kriss Retirado (LGU Representative of San Carlos City), Second Place - Cinco de Noviembre Pudin de Pan y Mantequilla by Robert Harland, and Third Place and Special Jury Citation – Muscovado Sesame Tablea Cookies by Ronnie Guance. This year’s judges are: Celeste Legaspi-Gallardo, Dannie Alvarez Executive Director of Yuchengco Museum, and the Adobo Festival’s originator Lynell Gaston for the Adobo – Aspiring Chefs Category; Aboy Severino, Nonoy Gallardo and Aboy Evaristo owner of one of Bacolod’s famous restaurants Aboy’s for the Adobo – LGU Reps and Home Cooks; and, Bruce Boyer of USAID, Chef Vincent Macasa of Felicia’s and Chef Richard Ynayan of University of St. La Salle’s Institute of Culinary Arts. 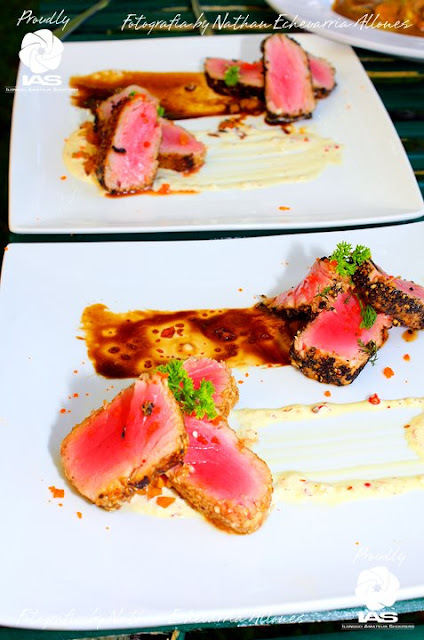 The menu included last year’s winner Adobo Crevette A L’Anglaise by Robert Harland. 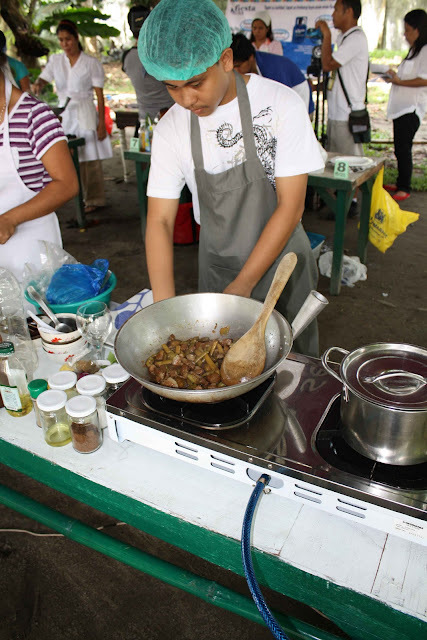 The other champion Adobo dishes and heirloom recipes were Adobo Mañosa, Chicken Pork Adobo, Baked Chicken Adobo, Adobong Takway, Adobong Puso ng Saging and a wide array of Adobo dishes. 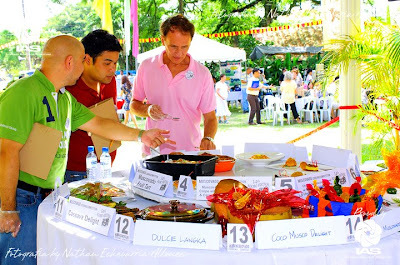 The recipes past winners and the menu served during the Great Adobo Lunch were included in the Adobo Cookbook 2011 released at the Festival with over 30 Adobo recipes from 1998 – 2010. 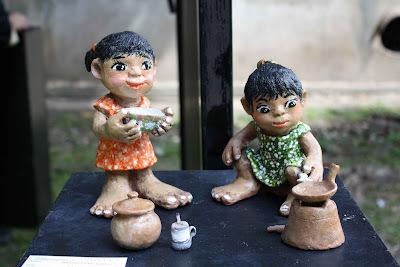 The 2nd print will be available at the end of November 2011 with the inclusion of this year’s entries for all categories. 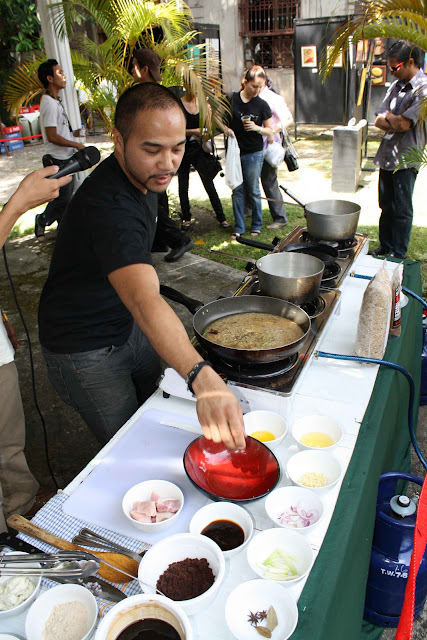 While contestants waited for the results and the guests enjoying their Adobo feast, Chef JP Anglo of Mushu Asian Restaurant entertained everyone with the Gourmet Adobo Cooking Demo. The Bacoleño chef is also one of the hosts/chefs of Junior Master Chef – Pinoy Edition. 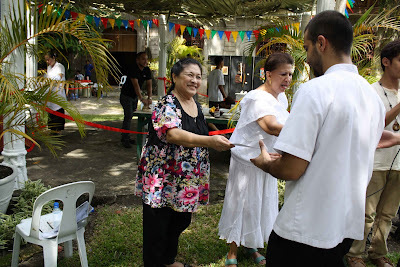 The audience was treated to a lot of freebies from the Museum Café with the Sagay Cows Herb Cheese with Adobo Syrup and a unique Adobo dessert which lured in a lot of curious food lovers, the White Chocolate Chicken Adobo Lollipop. Fresh Start Organics team was present and filled the air with their aromatic native coffee, freshly ground and brewed on the spot. 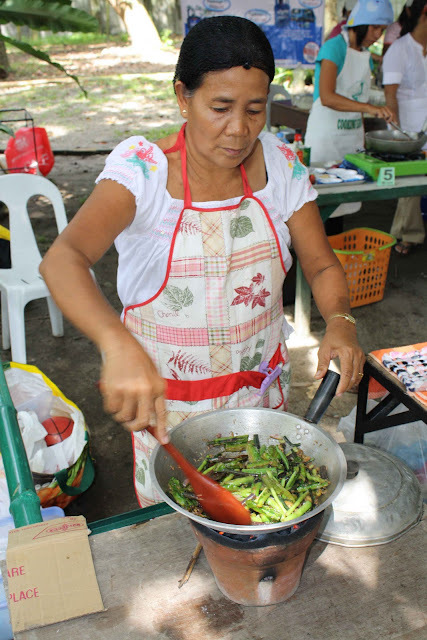 Art lovers are not forgotten in this annual affair as Negrense artists delved into the theme of food and kitchen in their entries for the 3rd Kitchen Art Exhibit this year. 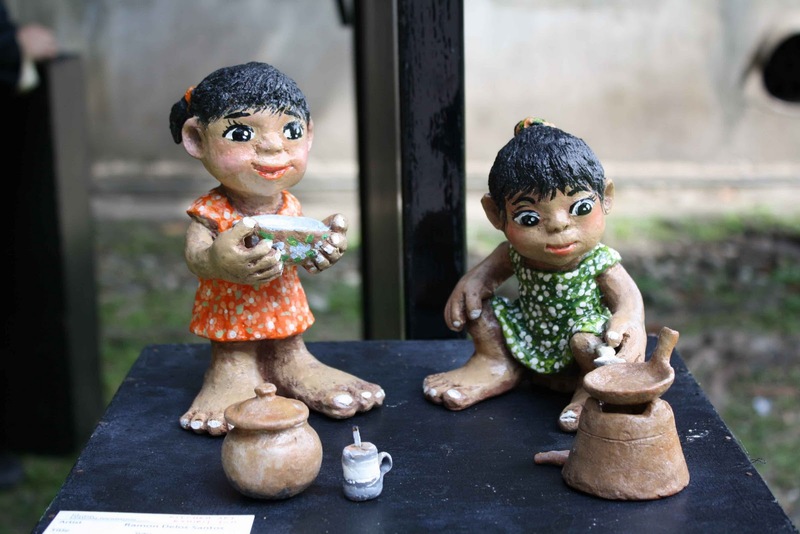 This special exhibit gives a chance to new collectors and art patrons to own a piece of artwork at affordable prices at P 5,000 the most. Susan Calo Medina’s Travel Time show and magazine documented the event and will feature the 14th Adobo Festival this month of November.